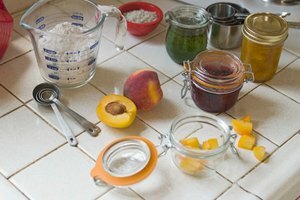 When cooking, and especially when baking, precisely measuring ingredients is an important key to a successful outcome. 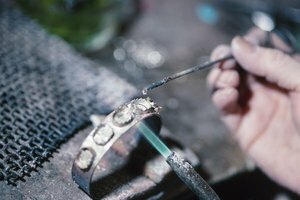 Depending on the tools you have on hand, there are several methods to measure an ounce of liquid. Use a liquid measuring cup. 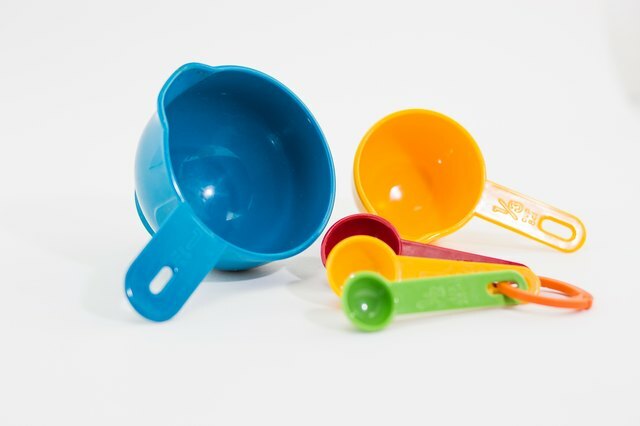 Liquid measuring cups will have ounce markings on the side, but make sure that you measure at eye level. 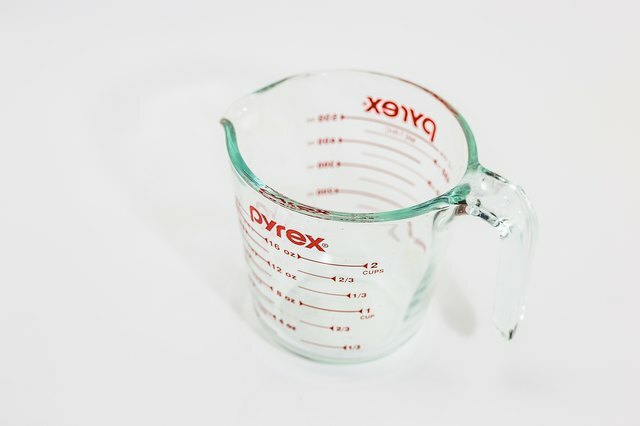 Also, if you're using a glass container, take the measurement from the center of the liquid, not the parts touching the glass: the parts against the side of the container are slightly raised and will give you an inaccurate measurement. Use a scale. 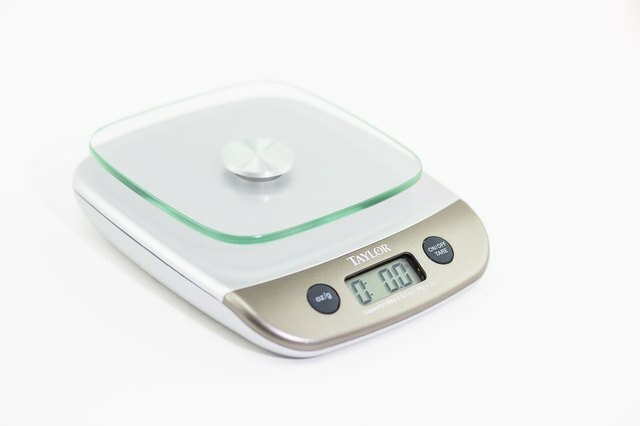 Measuring by weight is the easiest way to get the most accurate result. 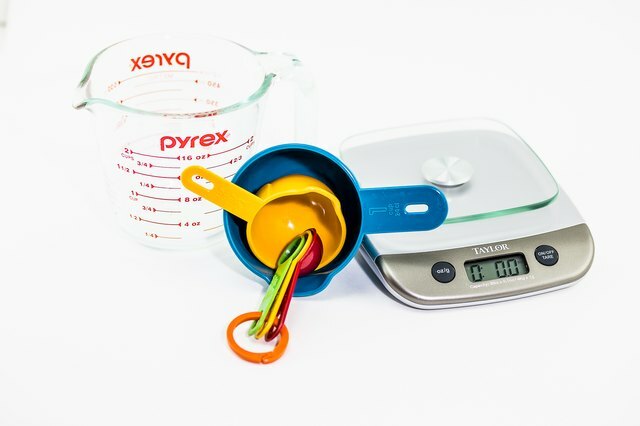 Make sure you calibrate the scale to adjust for the weight of the container you're using. Also, be aware that a "fluid ounce" is not the same as an "ounce of fluid." For example, a fluid ounce of water weighs 1.043 ounces. The weight will be different for different fluids, so you'll need to look up the conversion if you want to measure by weight. Use a dry measuring cup. 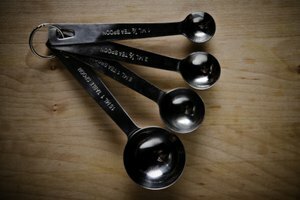 You can use other kinds of measuring implements as well: one tablespoon is about one-half fluid ounce, so 2 tablespoons will be a close approximation. A cup holds 8 fluid ounces. These tools, however, are not ideal as they are meant to be filled and then leveled off, which you can't do with a liquid.